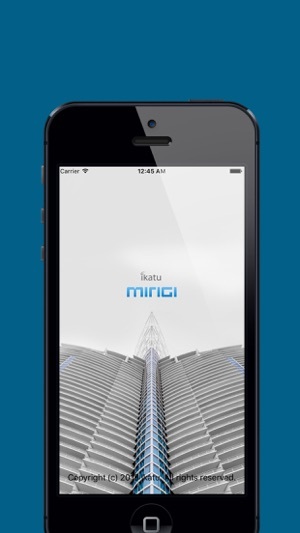 Mirigi is concierge services software envisioned and developed by Ikatu for the MDU residential market. Since Mirigi only requires knowledge of the residence numbers, and not the Unit’s resident names, it will seamlessly integrate with any Property Management system. Actually it helps Property Managers perform their work more efficiently thus improving the perceived value of some of its services. Don’t wait for your car. 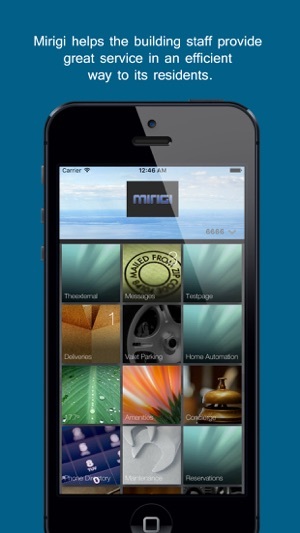 Mirigi allows you to request your car from literally anywhere. 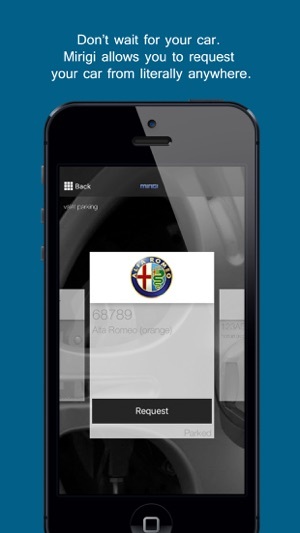 A message will arrive to your mobile phone when the car is waiting for you. 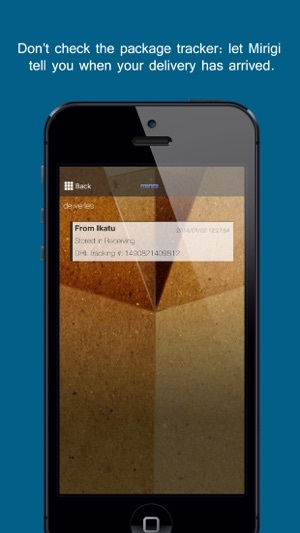 Don’t check the package tracker: let Mirigi tell you when your delivery has arrived. Browse the available amenities, and reserve the best time for you, from anywhere. If you want, Mirigi reminds you via e-mails, so you don’t forget. 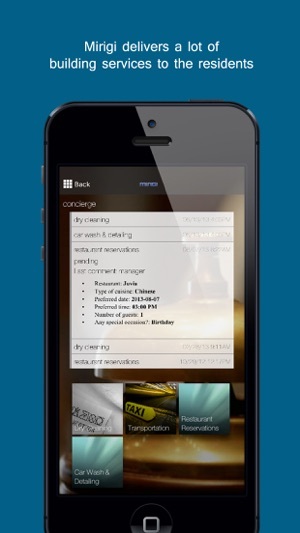 Managers create customized service request forms, residents fill out the forms from the touch screen or mobile phone. The request is routed to the indicated staff member. Managers can keep track of how the requests are being processed. After the issue has been solved, the residents can evaluate the process and the Managers receive the feedback. A paperless way to send messages to the residents. Mirigi can also forward the messages to mobile phones or e-mail addresses at the discretion of the resident. Bring local shops on board. Have them publish their menus in Mirigi so the residents have more choices for delivered food, flowers, groceries, etc. Any device that can be connected to the network can be controlled by Mirigi: lighting, HVAC, audio, video, security, etc.